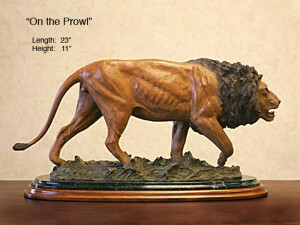 This bronze African male lion is shown on the prowl as they are often seen early in the morning. 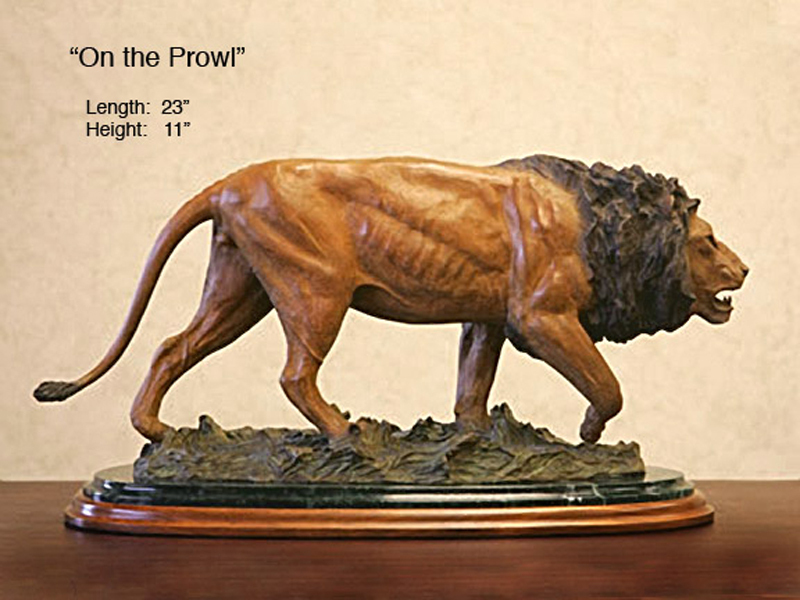 A big draw for Doug’s annual trip to see the migrations in the Serengeti is to view and photograph this majestic cat. Truly awesome for outdoor landscaping!